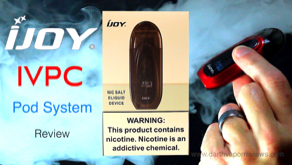 I smoked 2 packs of cigarettes a day for over 20 years and quit in 1 day with the help of electronic cigarettes. 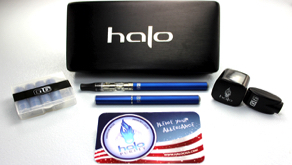 The anxiety you feel when you think about quitting is normal and it will almost immediately disappear as soon as you pick up your first e-cig. You can still enjoy everything you love about smoking, but without the harmful carcinogens. 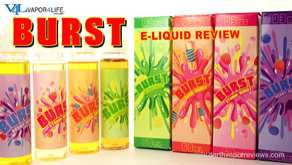 Watch some informative video vaping reviews on the hottest vaping devices and premium e-liquid available on the market today. 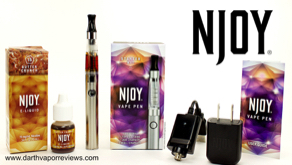 Whether you are a current cigarette smoker or you just kicked the habit by switching to vaping, this is the place for you. The first step to quitting cigarettes is the desire to want to stop. I was feeling sick for the last five years that I smoked, so I was looking for the magic pill. I tried cold turkey tactics and even hypnosis, but inevitably I ended up with a cigarette in my hand. 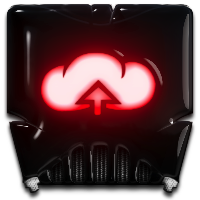 Eventually, I had friends that were making the switch, but I didn't like the devices that they were using. I loved everything about smoking except for the side effects, so when I saw a TV commercial featuring a cigarette type battery I decided to take the plunge. I spent one day vaping and smoking. At midnight, March 12, 2013, I smoked my last cigarette and happily haven't looked back. 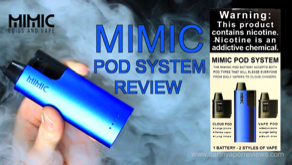 Within three days of vaping, I noticed a difference. Everyday you feel better. I think that I topped off around six months cigarette free. I compare it to twenty pounds being lifted off your chest. I started running again which I hadn't since I was a teen and have lost about 10 pounds or so. There's proof that vaping works so during the process just remember to keep calm and Vape on! The products in this section will help you on your journey. 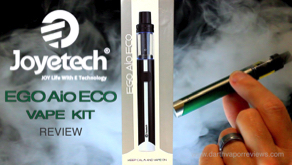 I now use advanced vaping products, but I had to start with something a little more familiar to cigarettes. 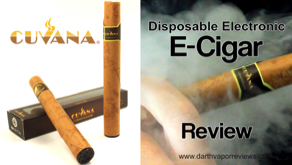 Everyone will have different likes and tastes, but if you're new to vaping or thinking about making the switch, then analog or also called cig-a-like batteries may make the transition much easier and comfortable. 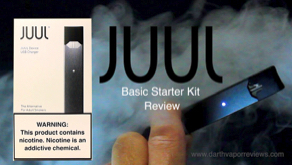 If you want to just try vaping before jumping into a starter kit, then disposables are a great way to start. 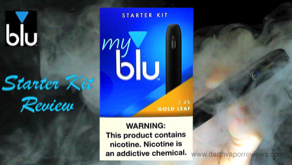 Welcome to the wonderful world of vaping! 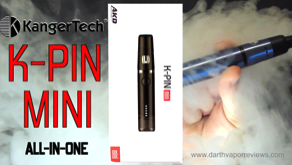 The unboxing and review of the V4L Vapor King. 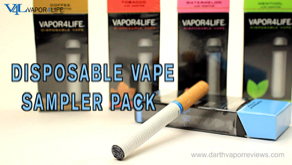 The new disposable electronic cigarette from Vapor4Life looks and feels like a real tobacco cigarette. 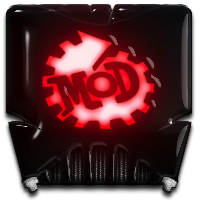 The new design features a soft filter and a paper texture wrap. 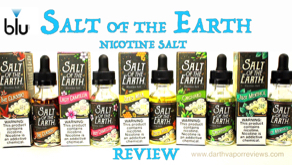 A review of two popular flavors from the Mr. Salt-E e-liquid line. 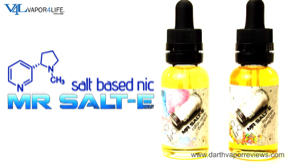 Produced in Lexington, Kentucky, these nicotine salt e-liquids are 60VG 40PG blends available in 25 and 45mg of nicotine.